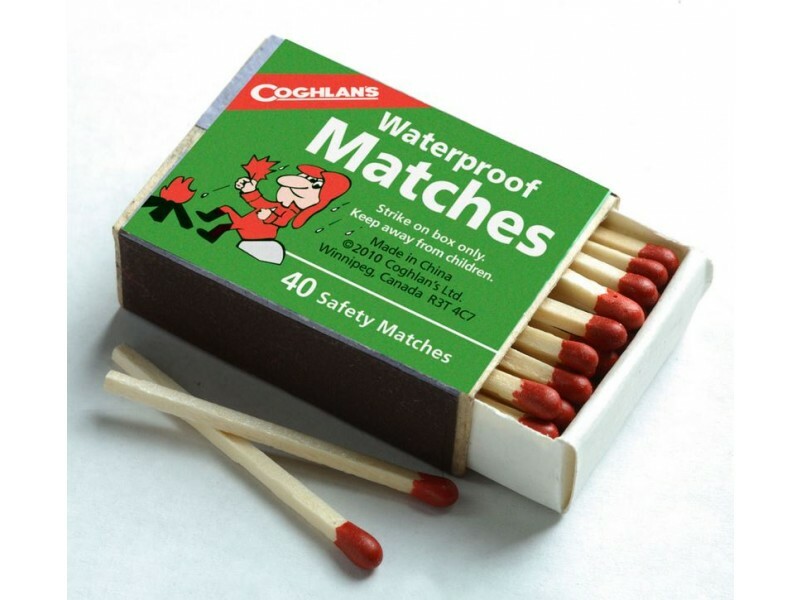 • Safety matches cannot light accidentally. Must be struck on waterproof striker surface of box. 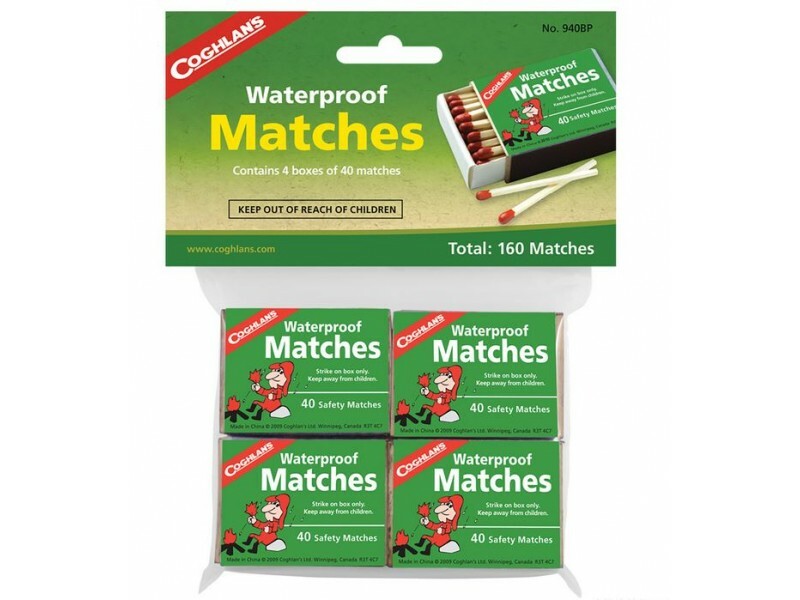 Coghlan's Waterproof Matches is perfect for camping, fishing or any outdoor adventure. 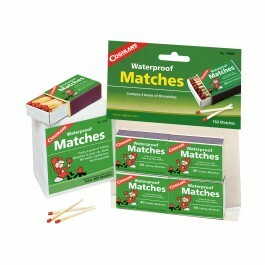 It comes with approximately 40 wooden matches to a pocket size box. Ideal for Hunters, Fishermen, Campers or Outdoor Workers. 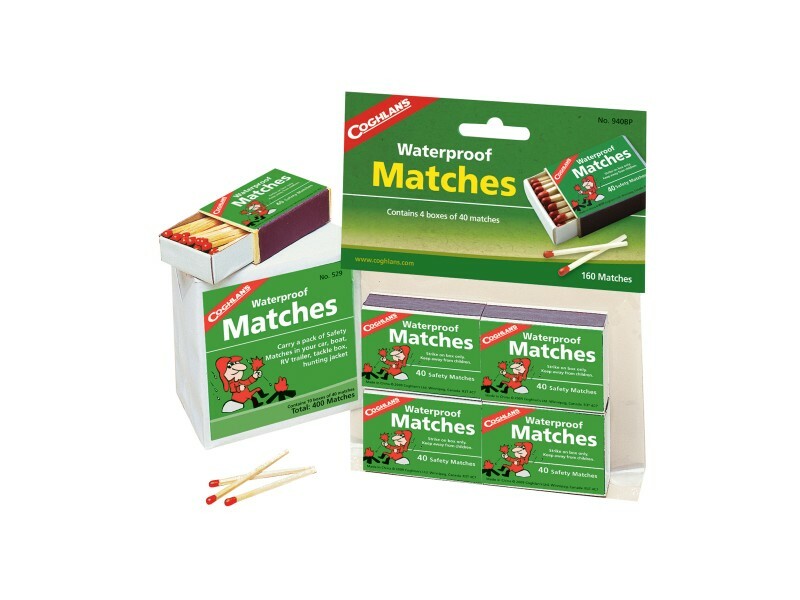 These safety matches cannot light accidentally, they must be struck on striker surface on box.